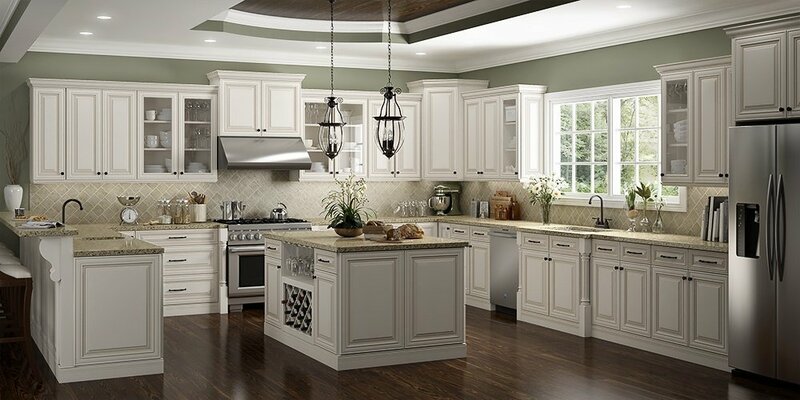 Bring a bright grey color to your kitchen with US Cabinet Depot Shaker Dove. 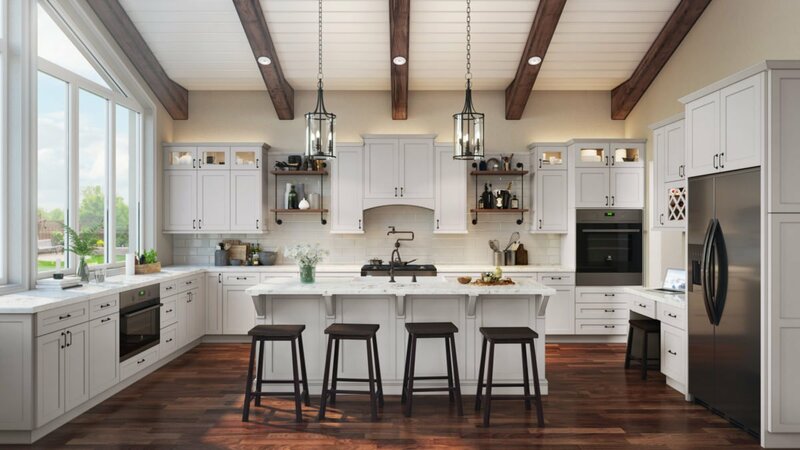 The shaker style doors create a clean look, and can shine in designs of many different styles. 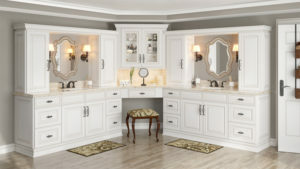 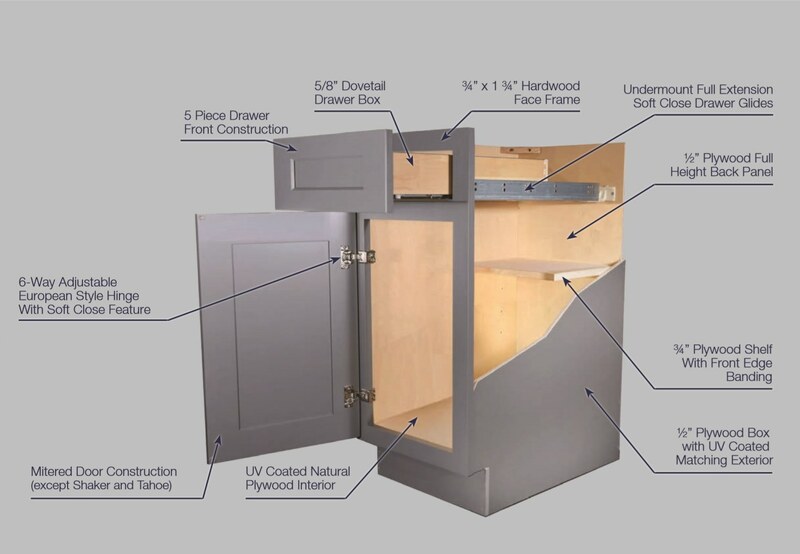 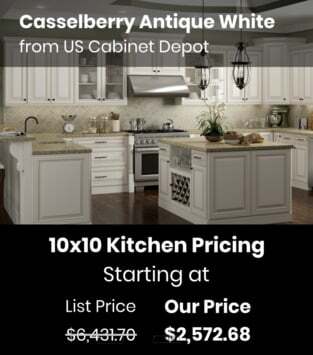 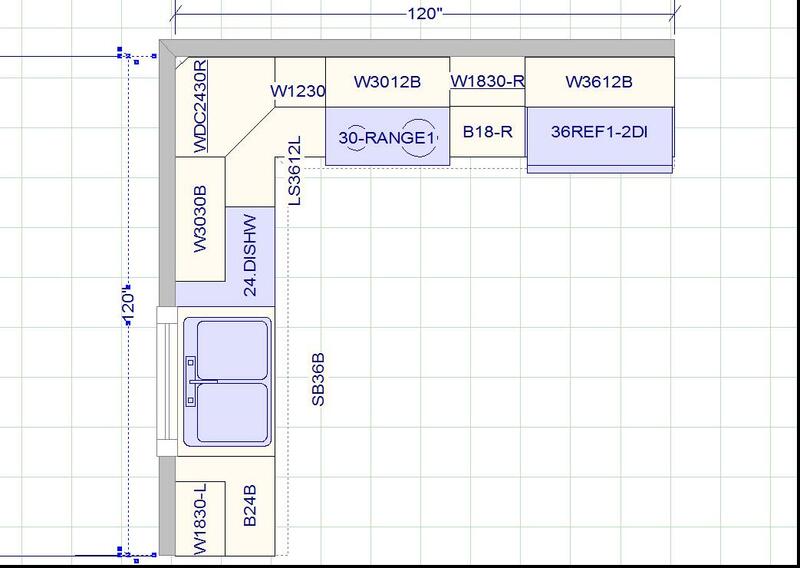 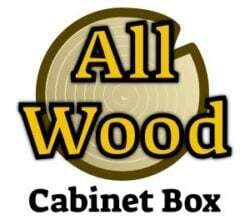 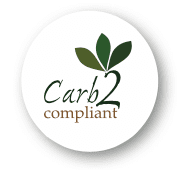 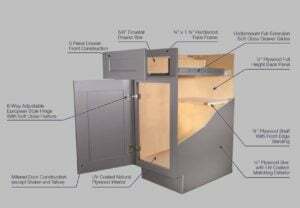 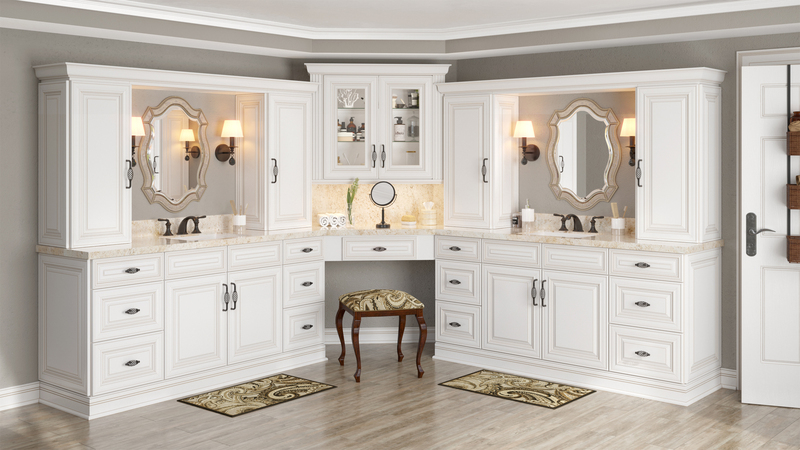 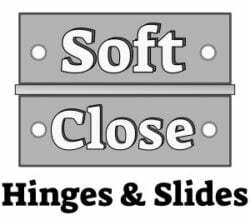 US Cabinet Depot’s commitment to quality is well known, and the soft close door and drawer hardware will keep these cabinets running smoothly. 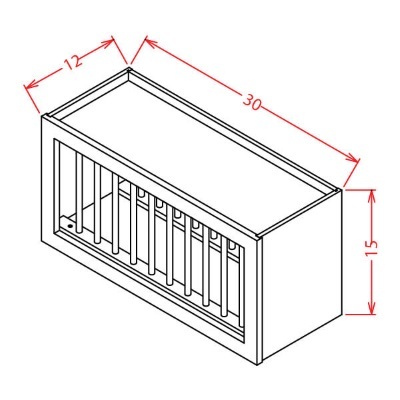 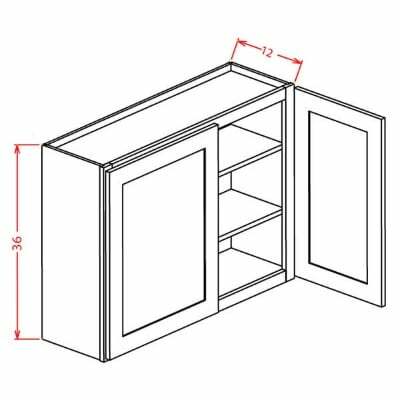 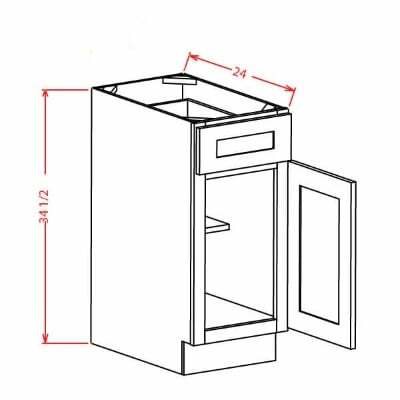 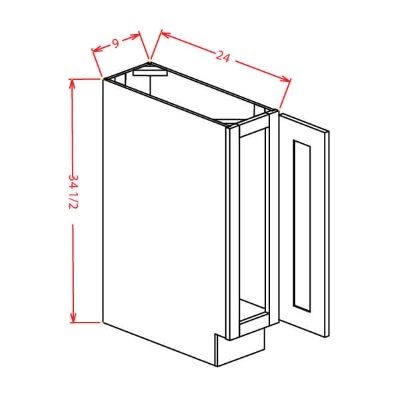 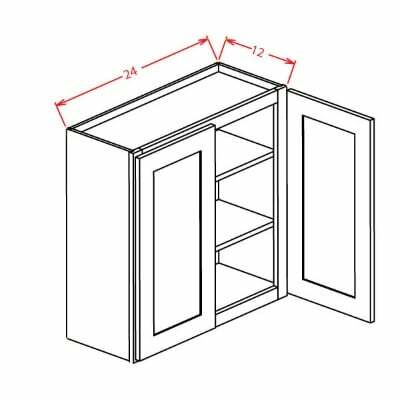 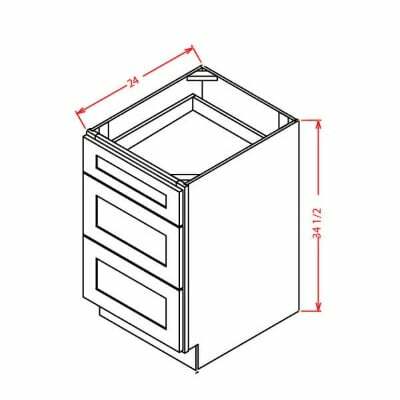 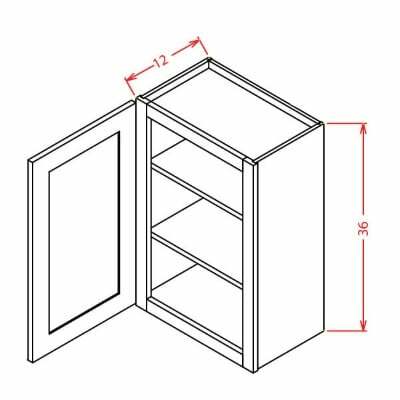 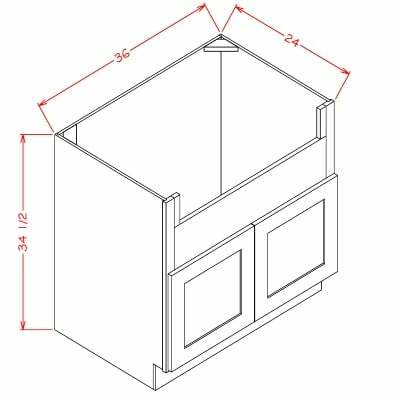 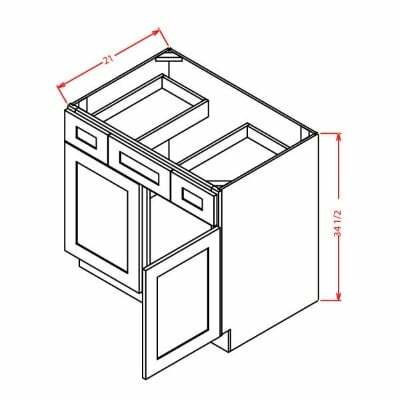 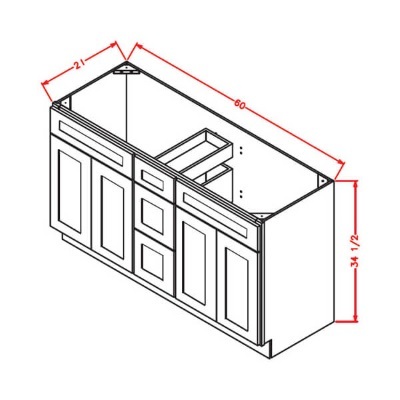 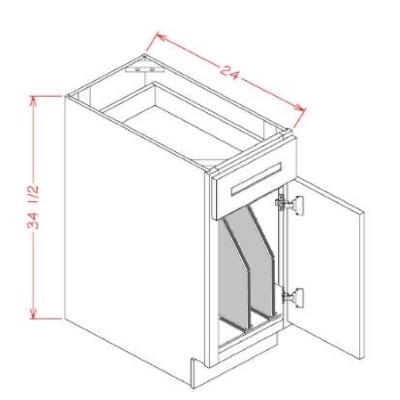 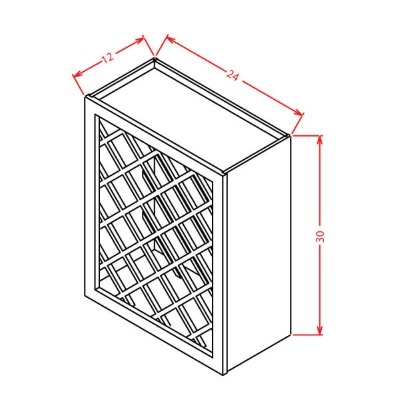 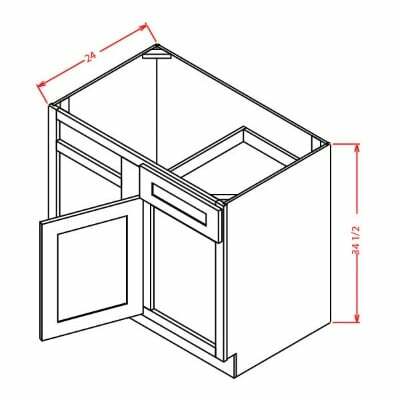 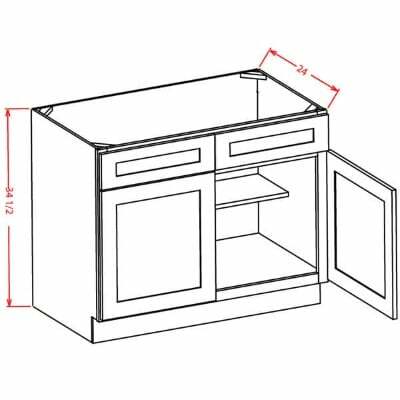 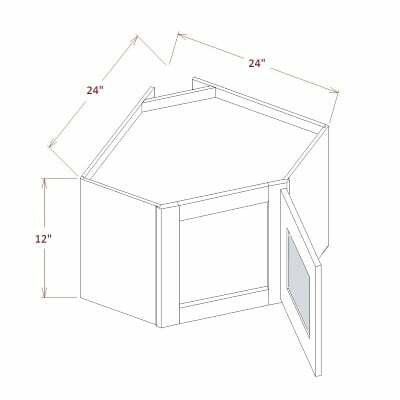 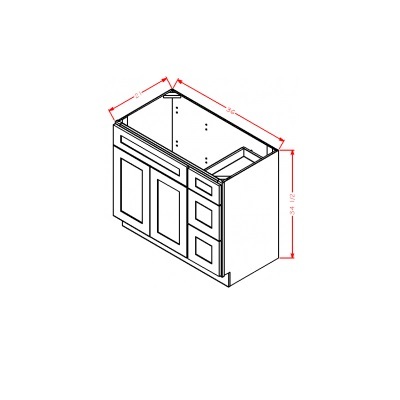 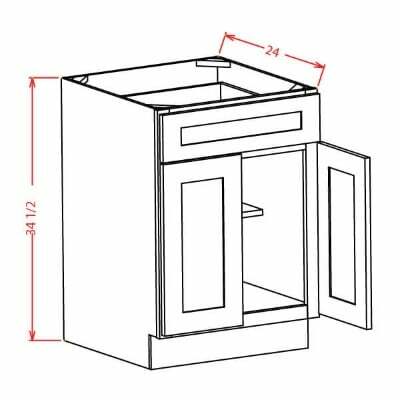 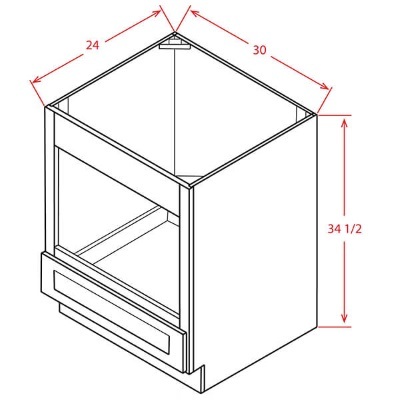 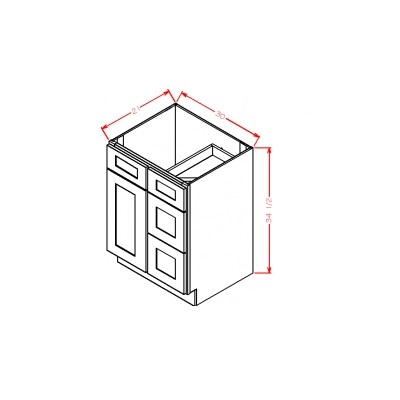 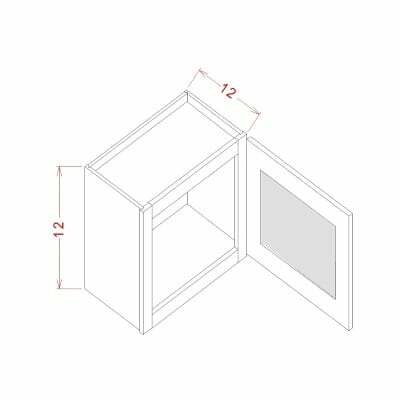 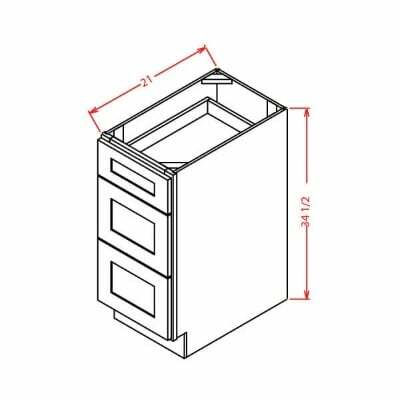 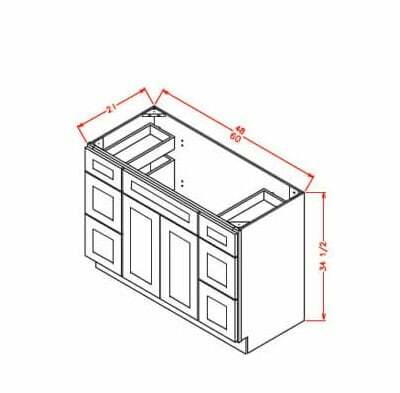 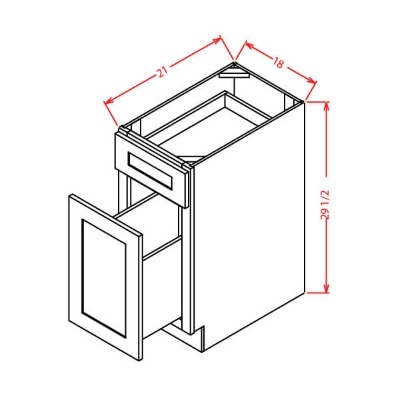 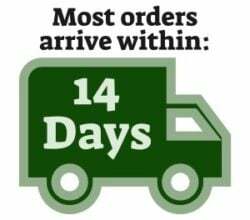 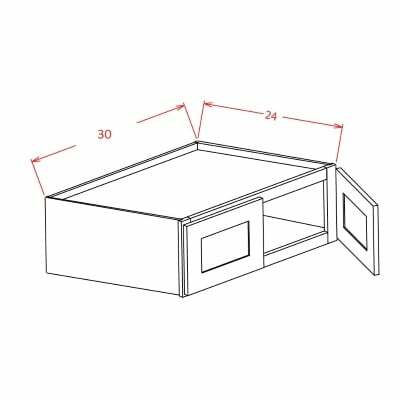 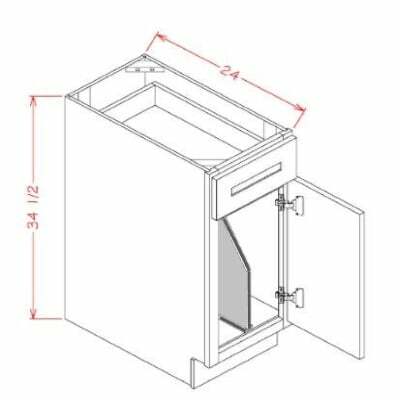 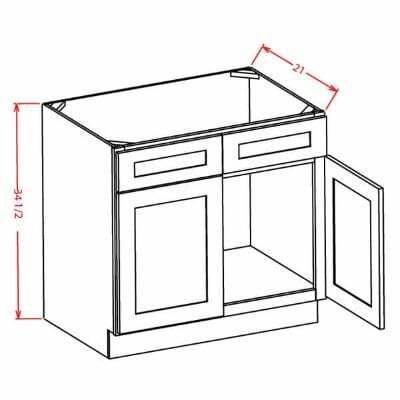 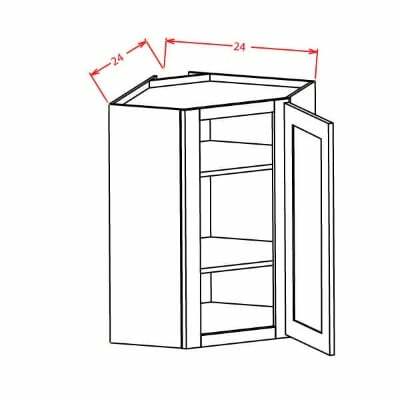 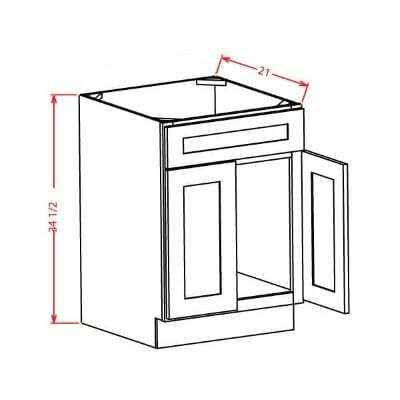 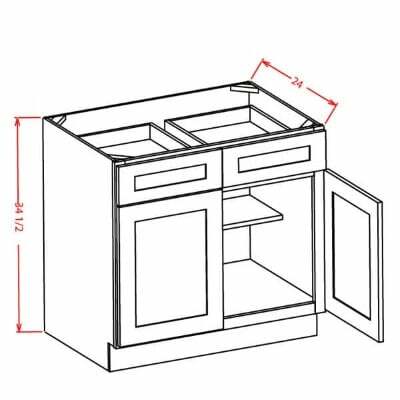 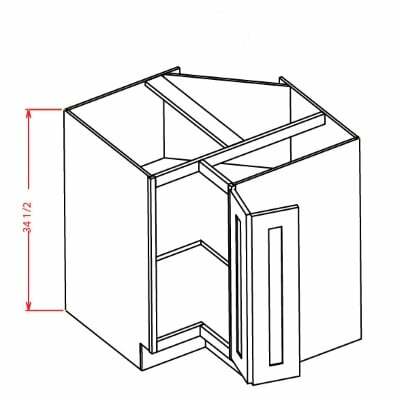 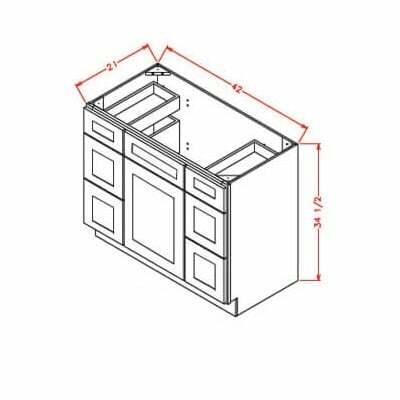 US Cabinet Depot Shaker Dove Universal Oven Cabinet – 33W X 84H X 24D-2D-3DRA – Opening 26-1/2W X 24-3/8H – Drawers can be removed and frame can be cut to accommodate larger oven units. 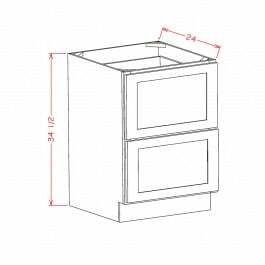 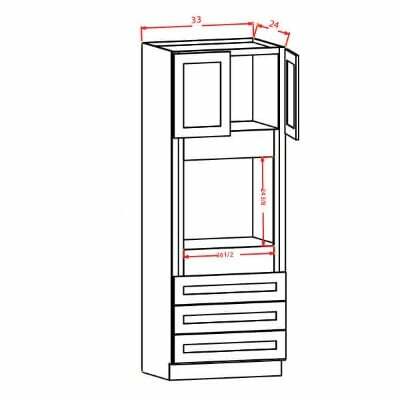 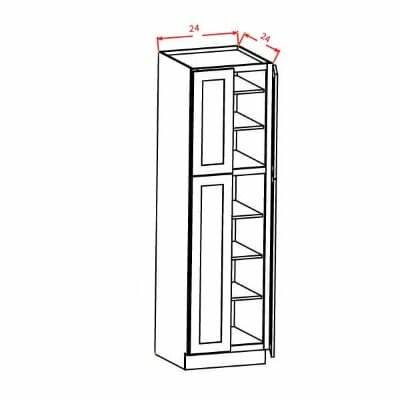 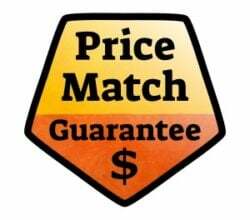 US Cabinet Depot Shaker Dove Universal Oven Cabinet – 33W X 90H X 24D-2D-3DRA-1S – Opening 26-1/2W X 24-3/8H – Drawers can be removed and frame can be cut to accommodate larger oven units. 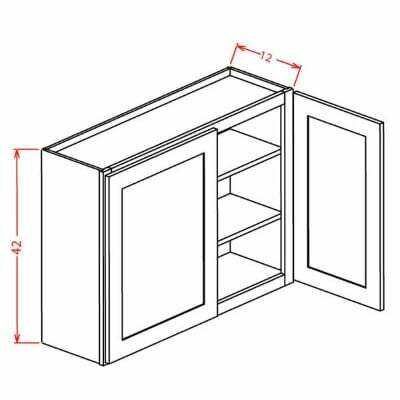 US Cabinet Depot Shaker Dove Universal Oven Cabinet – 33W X 96H X 24D-2D-3DRA-1S – Opening 26-1/2W X 24-3/8H – Drawers can be removed and frame can be cut to accommodate larger oven units. 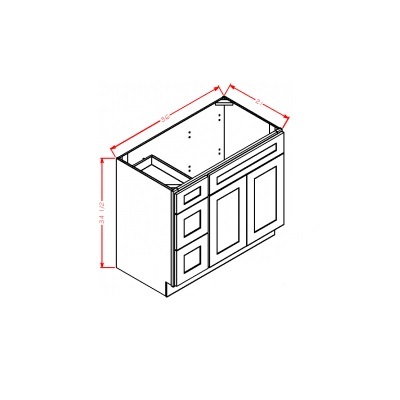 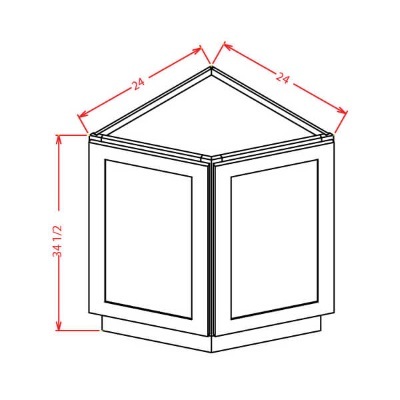 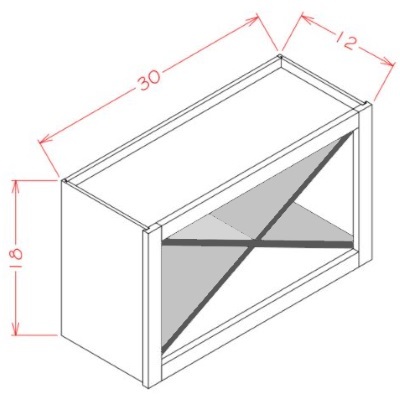 US Cabinet Depot Shaker Dove 5 1/2 X 29 FILLER OVERLAY * Fillers must be purchased separately. 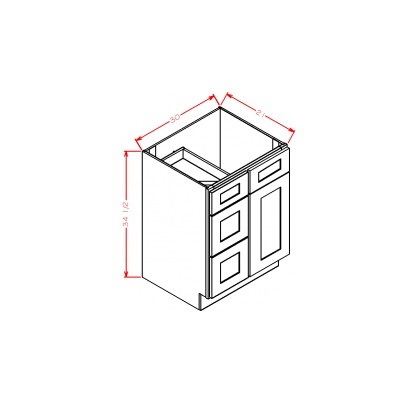 US Cabinet Depot Shaker Dove 5 1/2 X 35 FILLER OVERLAY * Fillers must be purchased separately. 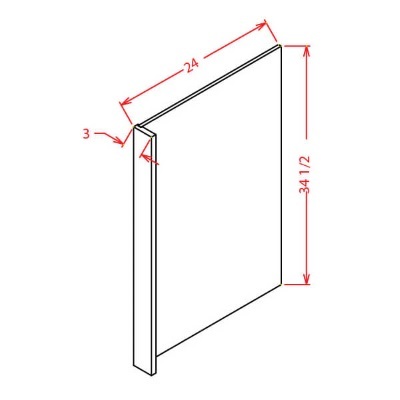 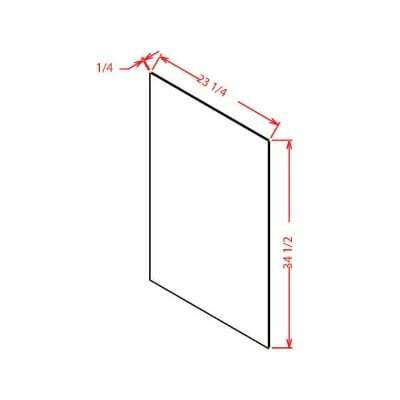 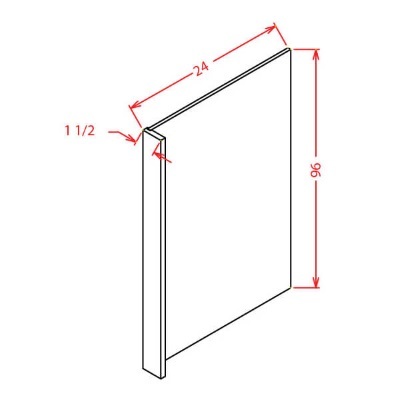 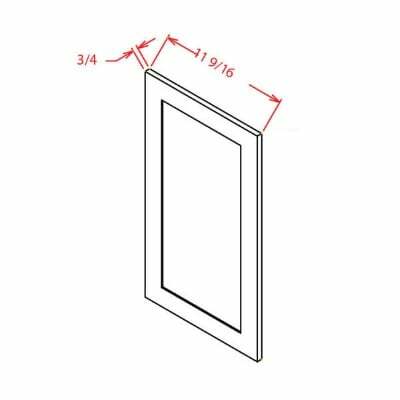 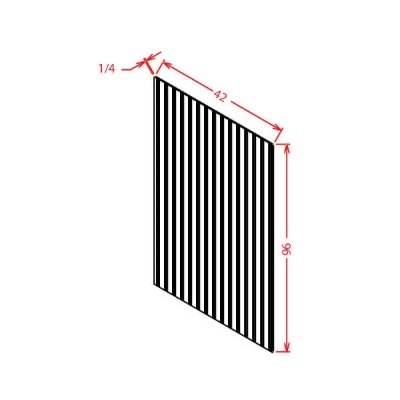 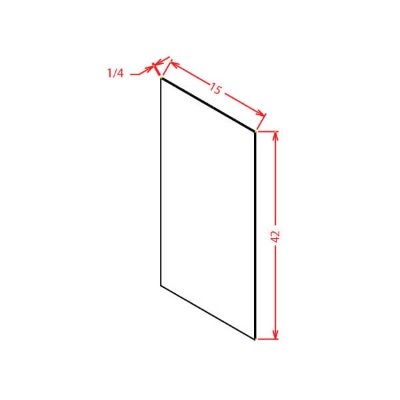 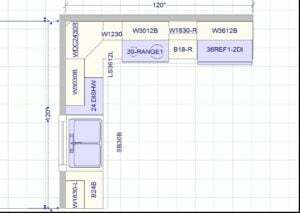 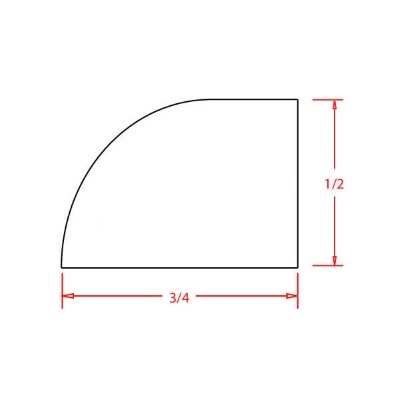 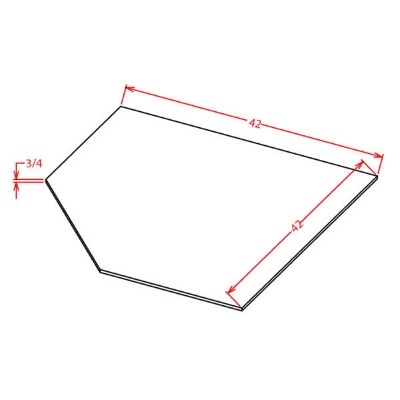 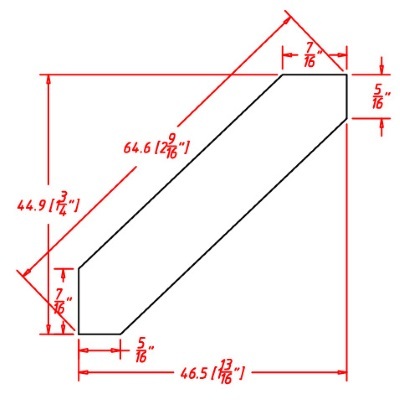 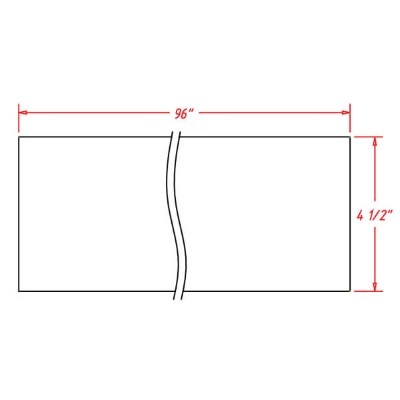 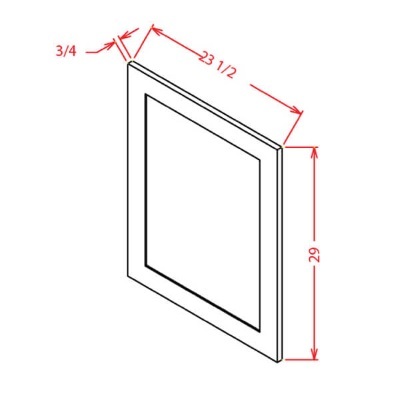 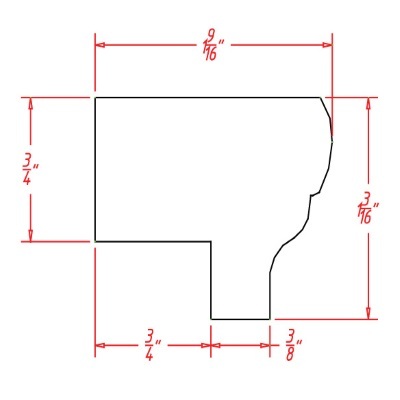 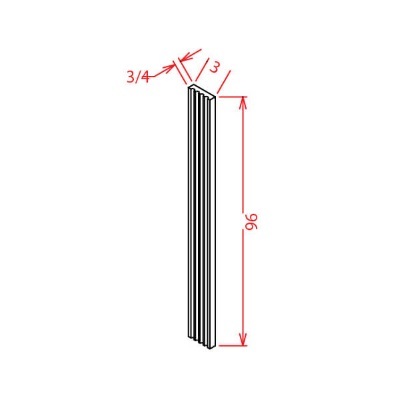 US Cabinet Depot Shaker Dove 5 1/2 X 41 FILLER OVERLAY * Fillers must be purchased separately. 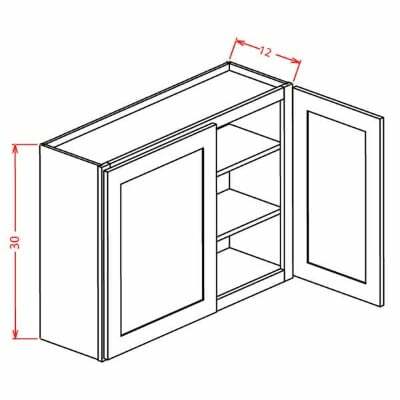 US Cabinet Depot Shaker Dove 5 1/2 X 34 1/2 BASE FILLER OVERLAY * Fillers must be purchased separately. 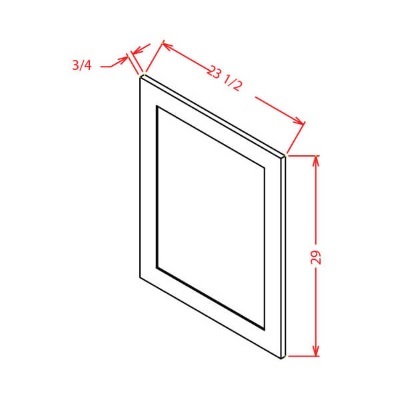 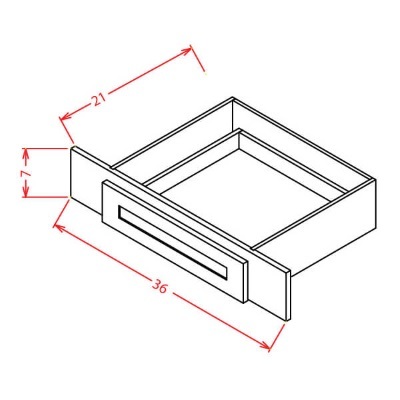 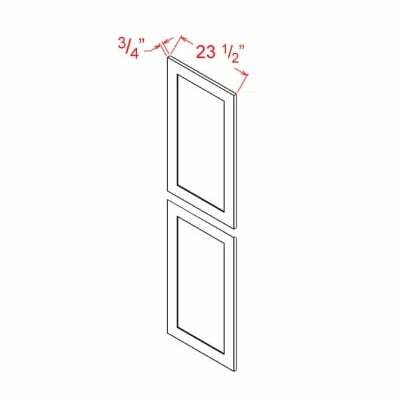 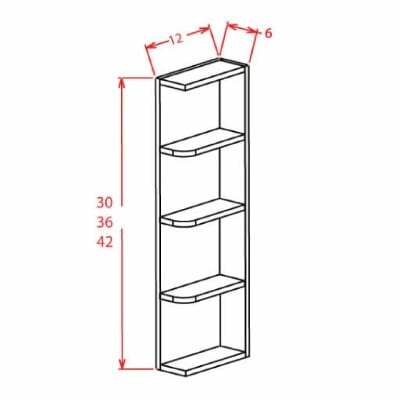 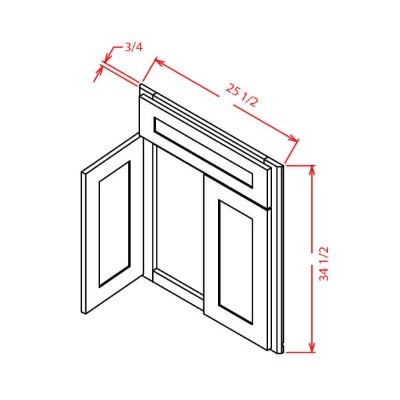 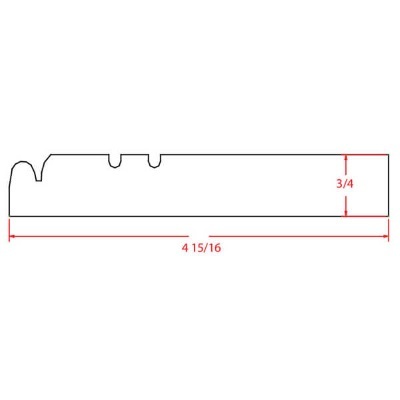 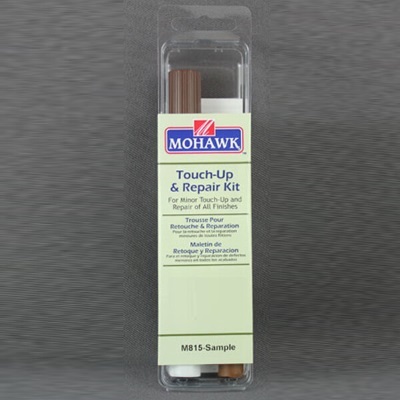 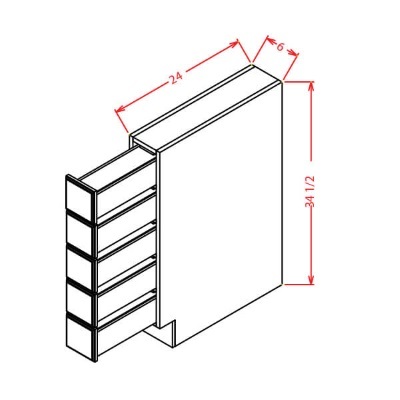 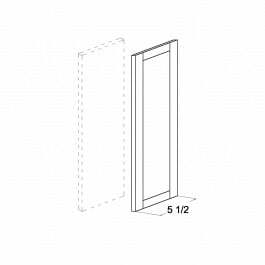 US Cabinet Depot Shaker Dove Light Rail Moulding – 1-3/16H x 3/4D x 96W – Mounts to bottom of wall cabinets. 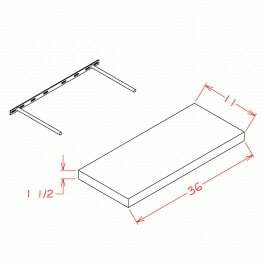 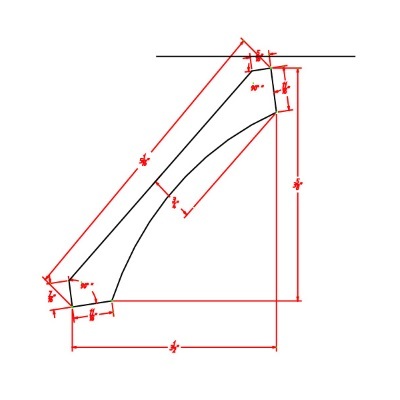 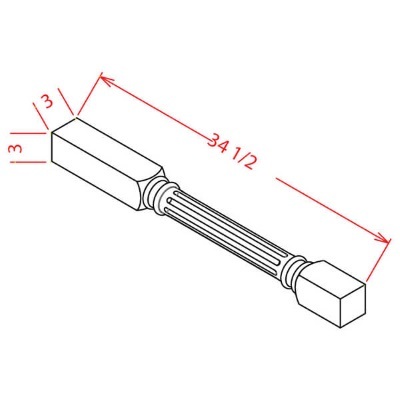 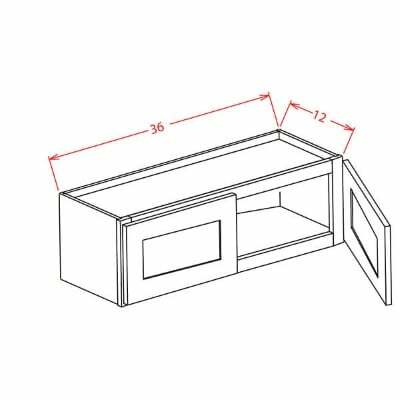 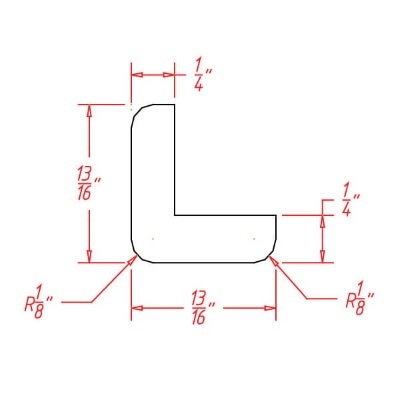 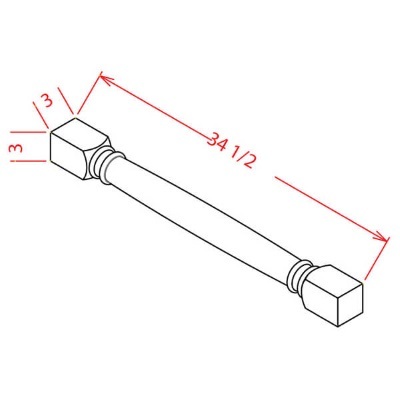 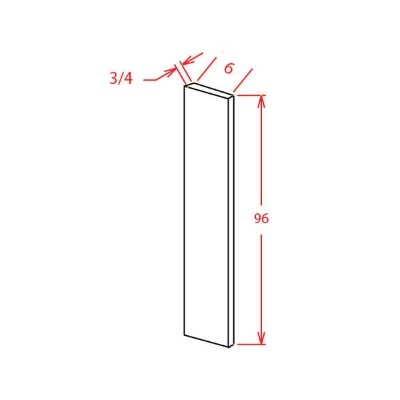 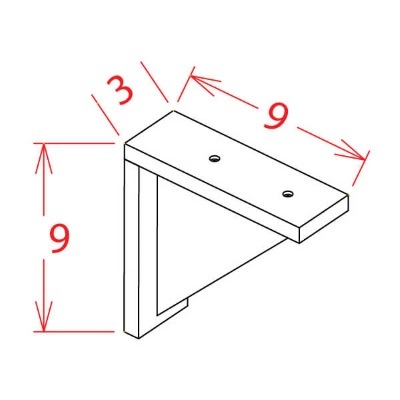 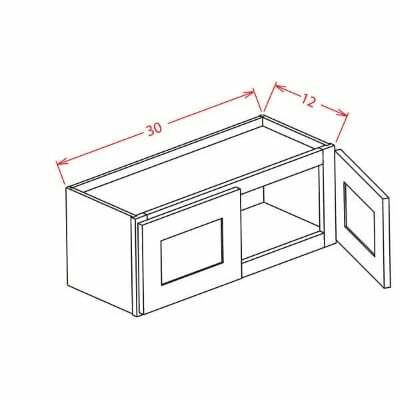 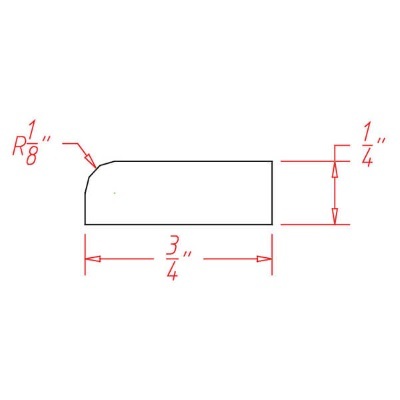 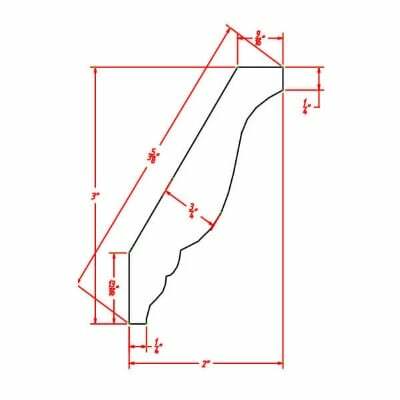 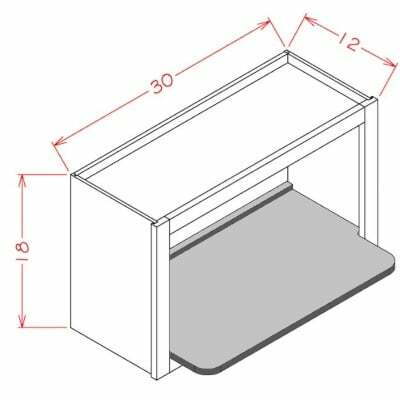 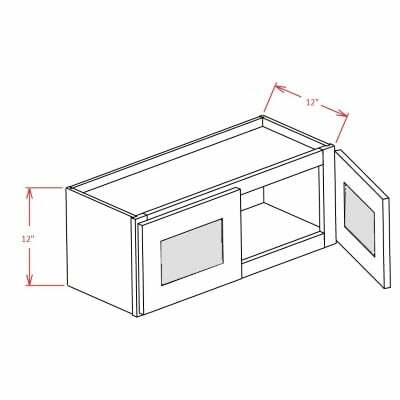 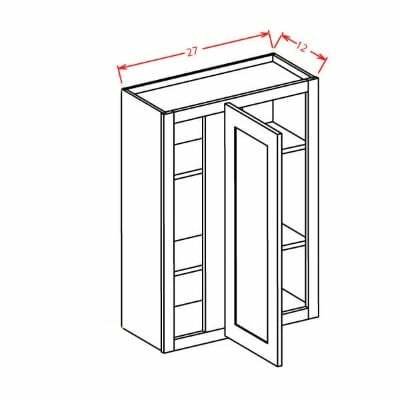 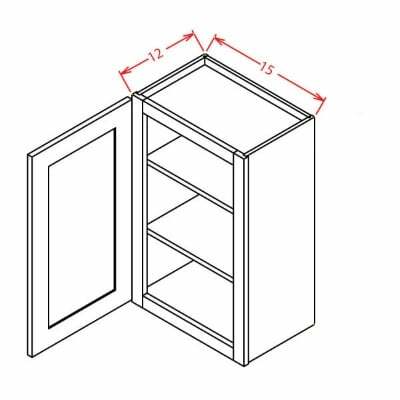 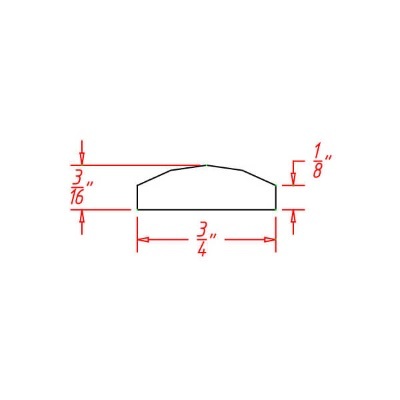 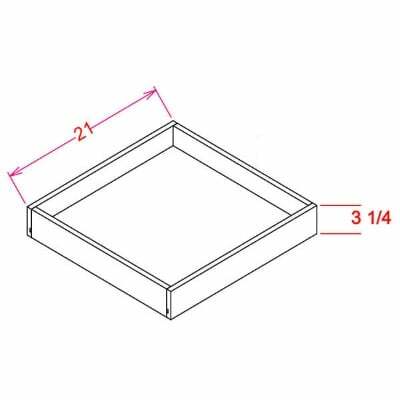 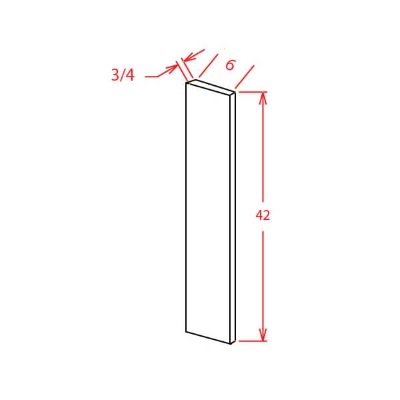 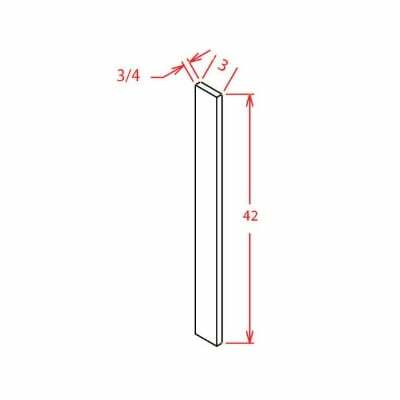 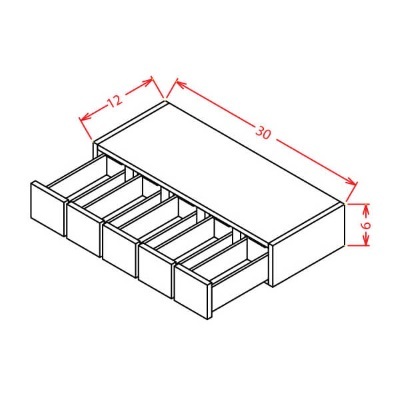 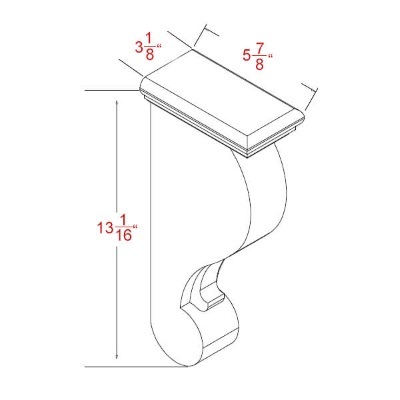 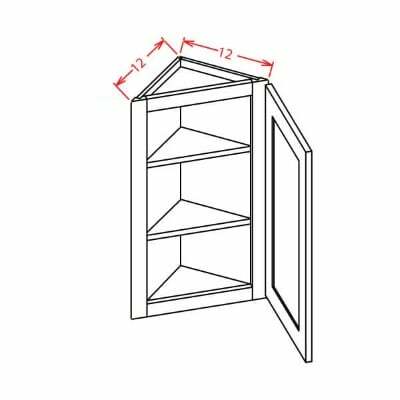 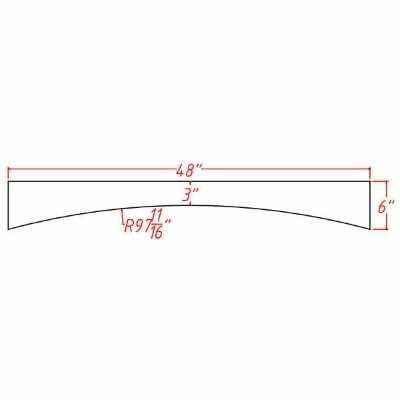 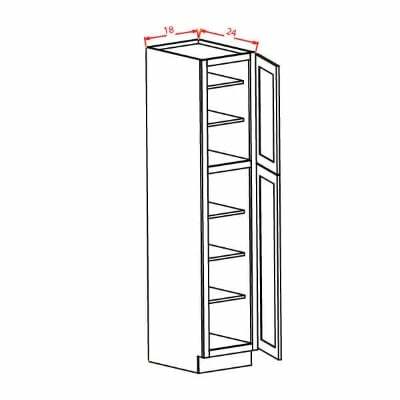 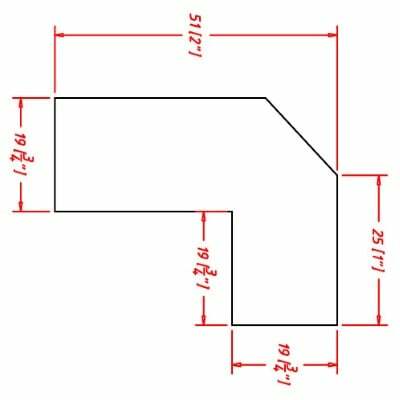 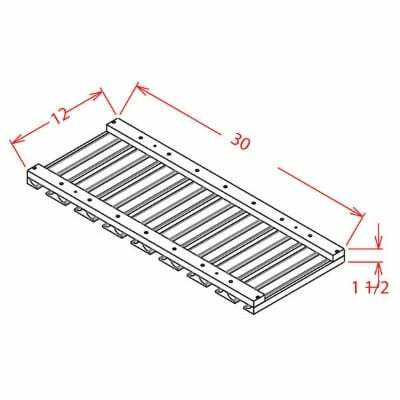 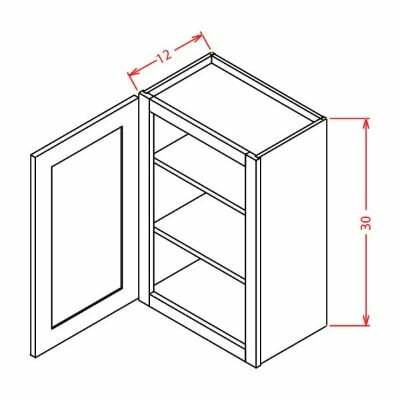 US Cabinet Depot Shaker Dove Angle Light Rail Moulding – 1H X 2D X 96W – Mounts to bottom of wall cabinets. 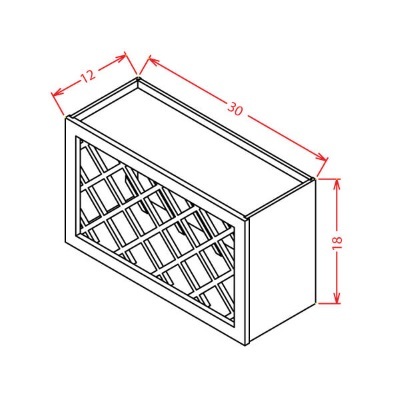 US Cabinet Depot Shaker Dove Stem Wine Glass Holder – 30W X 1-1/2H X 12D – Mounts under any 30W Wall Cabinet. 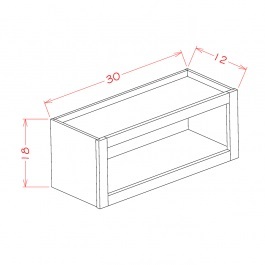 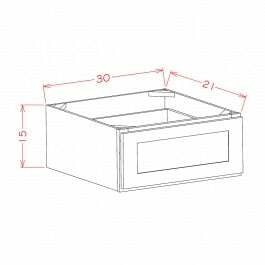 US Cabinet Depot Shaker Dove Knee Drawer – 36W X 7H X 21D – Can be trimmed down to fit 27W opening.